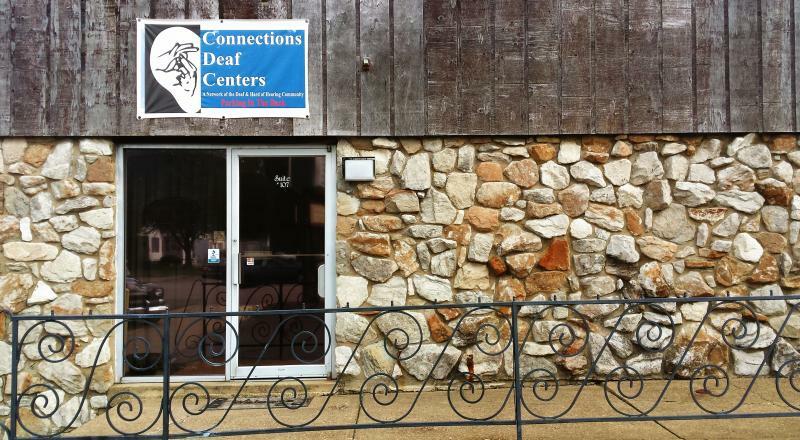 Connections Deaf Centers is a non for profit organization which seeks to empower the Deaf and Hard of Hearing Community! Check out our Newsletter and see what's going on with our deaf community. Would you like to learn Sign Language? Classes are forming NOW~ check out our ASL CLASSES to join in!